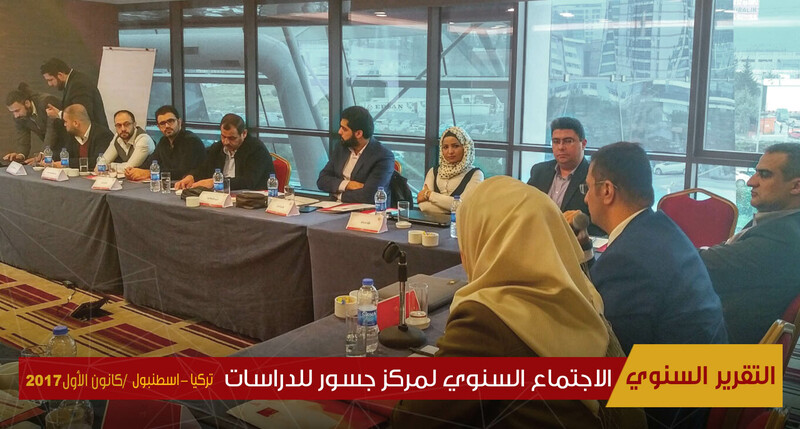 Jusoor for Studies Center with the cooperation of the Swiss Foreign Ministry held the first workshop under the name "The Dialogue Between Islamists and Seculars in Syria" in the context of launching the center's "dialogue initiative" between the Syrian society's components in Istanbul city on 17-18/5/2017. 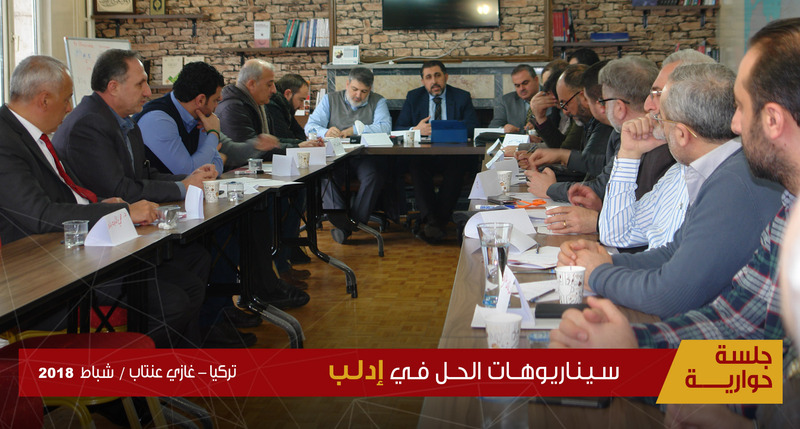 The workshop conducted by Jusoor for Studies center seeks highlighting the controversy between Islamists and seculars along with the nature and implications of this relation upon the Syrian scene. 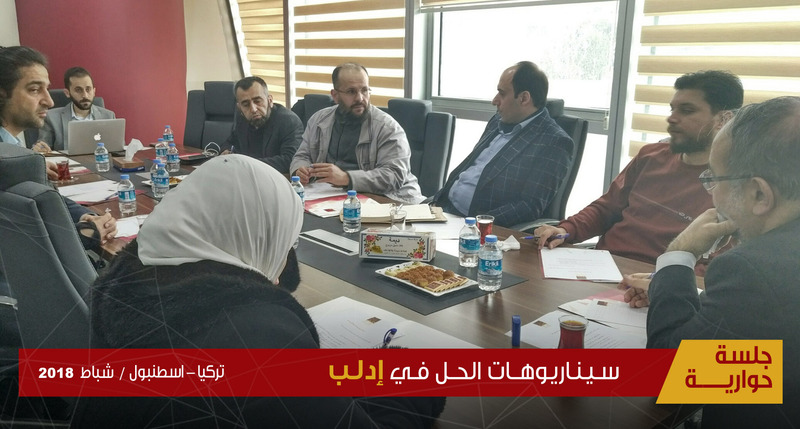 The center believes that, Islamists and seculars with their different spectrums are main components in the Syrian society, as neither party can margin or cancel the other and the presence of any attempt for that scenario would lead to negative consequences upon the whole society. 2. Fears from the other party. 3. 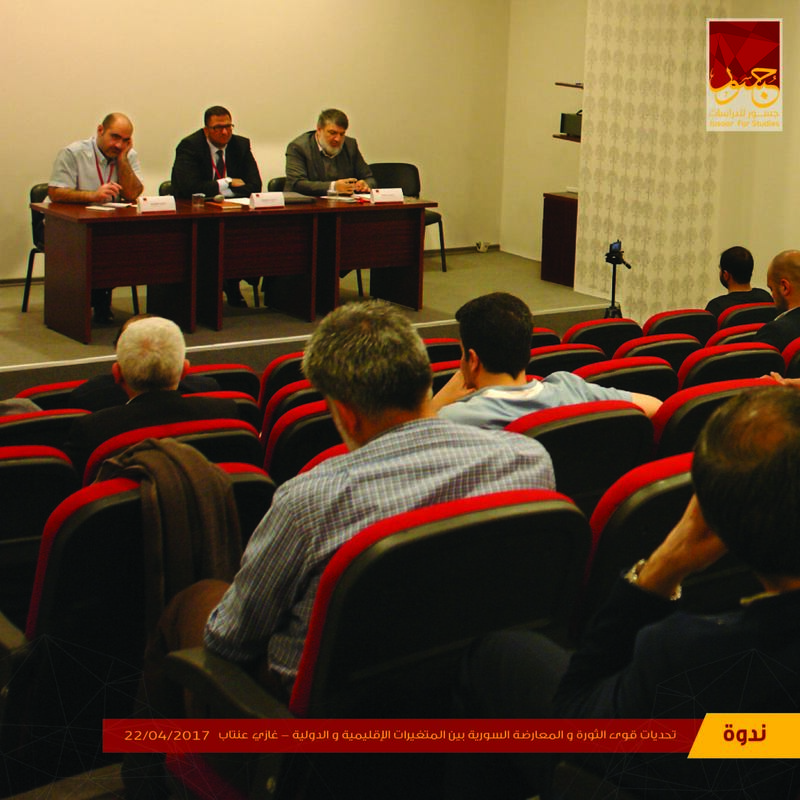 An insight for Syria's future between disputes and consensus. 4. 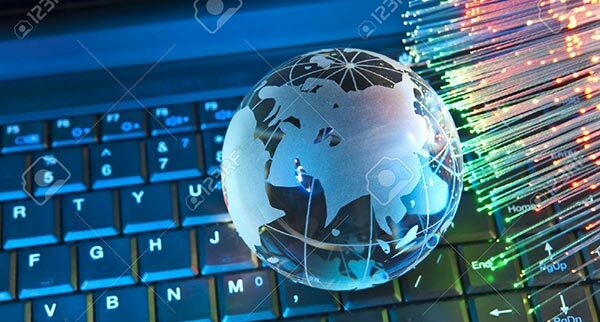 Prospects of coexistent alongside the steps of achieving it. 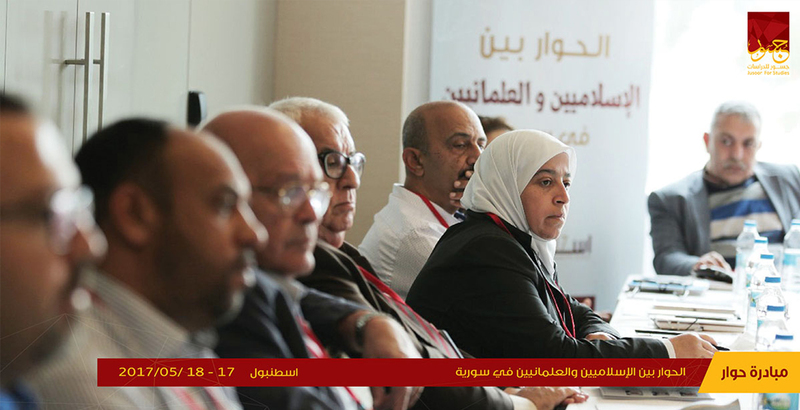 The workshop opened up a space for each party to present its questions toward the other party in an attempt to move these parties toward understanding fears and determinants of each other.